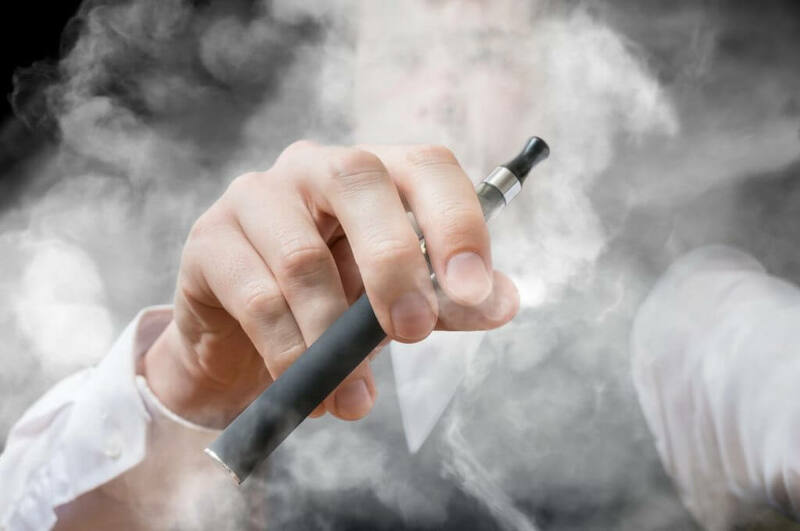 If you already own a vape pen or vape stick, you are probably already familiar with the e-liquids you use in place of the normal tobacco found in traditional cigarettes. E-cigarettes are primarily designed to be an alternative to traditional cigarettes and help people wean themselves off cigarettes completely. Now you can also use your e-cig – ie your shisha pen! to vape “e-shisha” – e liquid designed for flavour rather than nicotine, an alternative to using a classic water pipe usually used to smoke traditional shisha. E-shisha is an electronic form of smoking nicotine free shisha. Traditional shisha is usually a syrupy, tobacco mix that is smoked through a water pipe, however, e-shisha is primarily 0% nicotine and can be smoked using a normal vape stick. See our e-juice review to ensure you buy only the best liquid. How is e-shisha different from e-liquid? Usually e-shisha and e-liquid will come in similar, small plastic bottles that you can use to fill the tank of your e-cigarette. Just from looking, the two look pretty much the same, however there are differences. 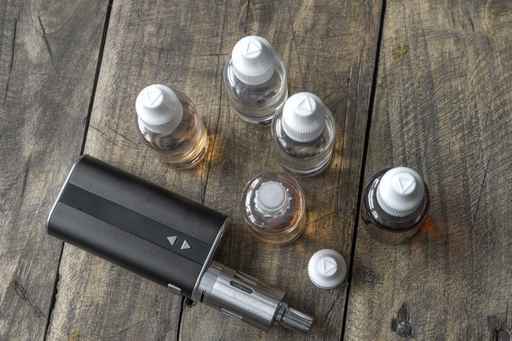 Normal e-liquids will contain a certain amount of nicotine, measured in mg, e-shisha does not contain nicotine and is usually sweeter and more flavoursome when vaped. A regular, refillable e-cigarette is all you need to vape e-shisha. See our full Shisha Pen review and take a look at the best Shisha Pens here. Traditional shisha is very similar to vaping in general, however it’s important not to try to smoke normal shisha in your e-cig. If you don’t want to commit to an e-cigarette for the long term, there are also many different flavoured e-shisha sticks that offer a limited amount of vapes before having to be disposed of. Less common are e-hookahs, you’ll find that the more popular e-cigarette brands will have e-shisha that can be used with their normal devices, so an e-hookah isn’t essential. How do you use your e-shisha? Vaping e-shisha is the same as vaping a normal e-cigarette. Before vaping, fill up your vape pen’s tank with the e-shisha liquid. Then, switch on your device and inhale like you would with normal e-liquid. E-shisha predominantly comes in sweet flavours, ranging from peach and strawberry, to more adventurous flavours like pear drops or energy drink flavour. There is also tobacco flavoured e-shisha, but these are more popular with people trying to quit smoking, than regular shisha lovers. It is important to use pharma grade lab. tested liquid, many e-shisha liquids are made or mixed from a combination of concentrates and other unknown flavour ingredient within say a local shop, not the safest to vape! Where can you buy e-shisha? Due to e-shisha not being hugely popular amongst vapers just yet, the best place to purchase it is directly from the manufacturers website. Some of the larger name e-cig brands like V2 and some on-line retailers like Pure-eLiquids and UK E-cigarette Store stock e-shisha in 10ml, 20ml and larger bottles and offer safer fully tested e-shisha liquid.